The Indian government made several critical patent decisions over the past year. Their impact on the Indian intellectual property (IP) landscape is still evolving, with important implications for IP rights, the global pharmaceutical industry, Indian consumers, and emerging economies. Guest column : Is “evergreening” of drug patents all bad? A recent article in Health Affairs considers how secondary patenting can extend market exclusivity and delay generic competition. Amin and Kesselheim examine two key anti-HIV drugs Norvir and Kaletra. Global R&D convention: Pipe dream? Guest column : Are “prizes” to reward drug R&D a viable alternative to patents? Given the intense public debate over access to and pricing of patented medicines, academics, policymakers, lawyers, and others have begun to think creatively about what it is that actually incentivises innovation and encourages drug development. 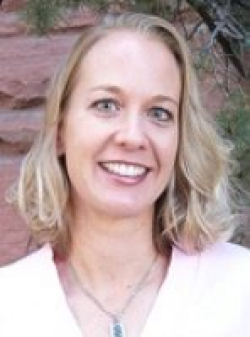 I’d like to introduce a guest column by Dr Kristina Lybecker, Associate Professor of Economics at Colorado College in Colorado Springs. Kristina is an economist with a PhD from the University of California at Berkeley. She specialises in innovation and intellectual property rights and has been writing on these issues for 12 years. She is currently employed full-time at Colorado College.